Who says gears have to be round? 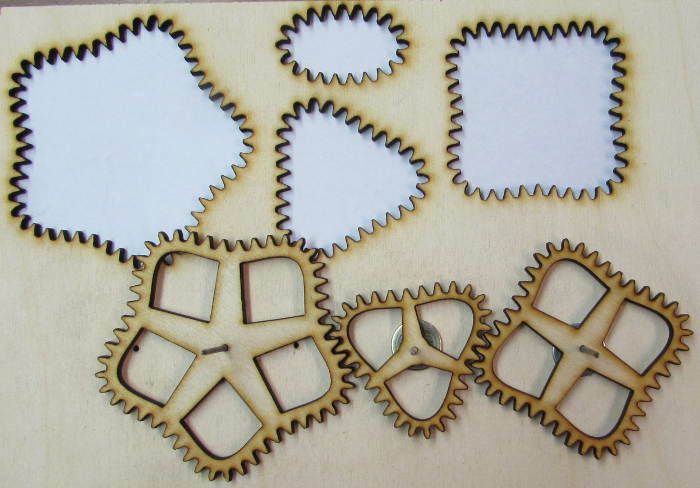 Here’s a clip of some gears we just made. 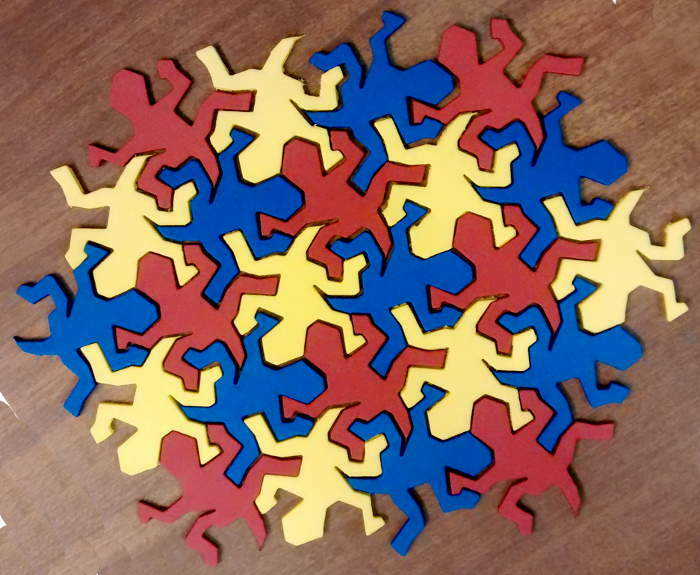 This entry was posted in awesomesauce and tagged gears, laser cutter, Workshop 88 by Jim. Bookmark the permalink.